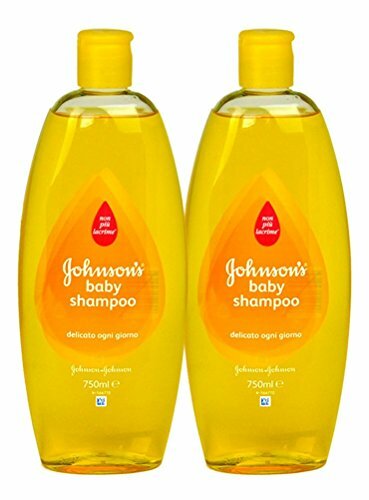 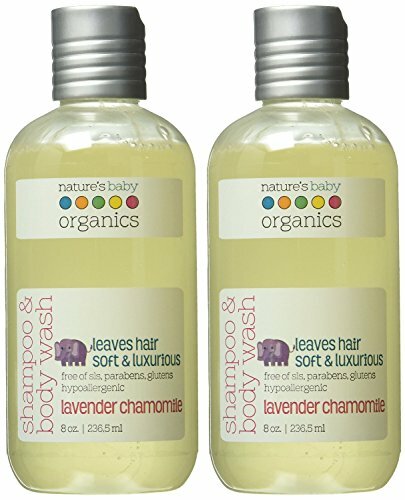 Aveeno Gentle Conditioning Baby Shampoo, 12 Ounce (Pack of 2) ~ Baby Shampoo ~ Bajby.com - is the leading kids clothes, toddlers clothes and baby clothes store. 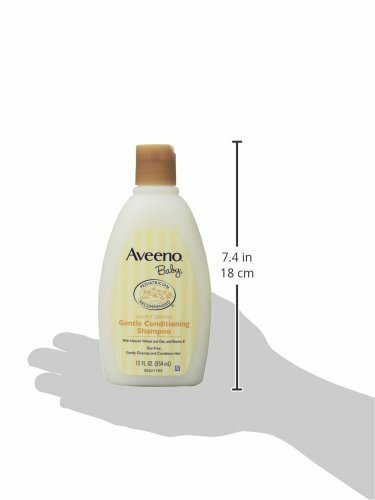 Gently cleanse, condition, and nourish your baby's hair with Aveeno Baby Gentle Conditioning Shampoo. 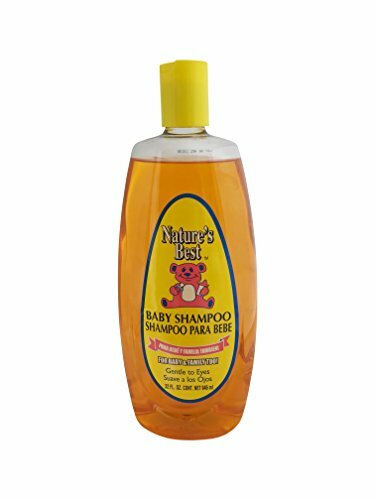 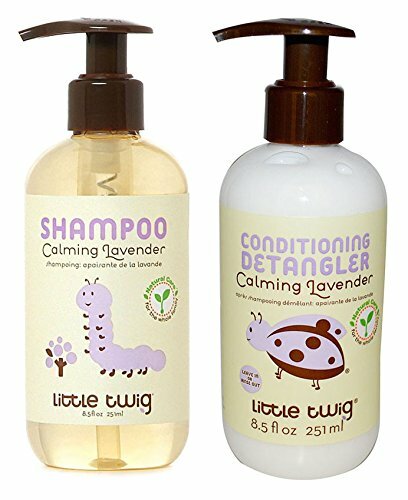 Specially formulated for babies' delicate hair, this nourishing formula contains oat extract with natural wheat, oat, and vitamin E to leave hair soft, smooth, and easy to manage. 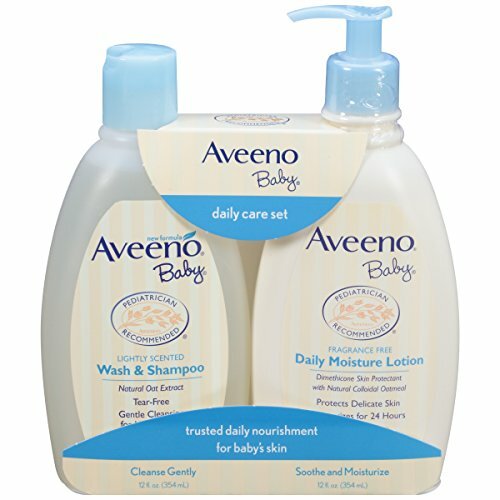 Pediatrician-recommended, Aveeno Baby Gentle Conditioning Shampoo can be used every day during bathtime. 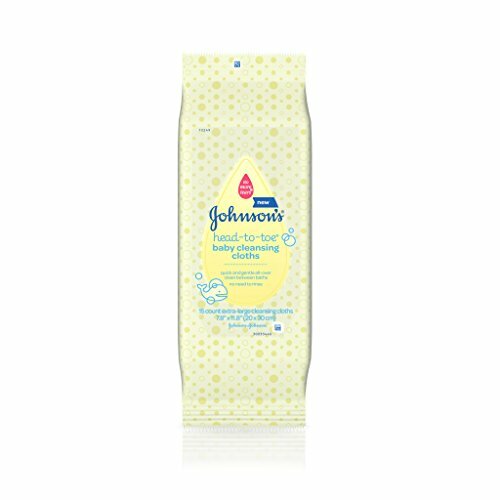 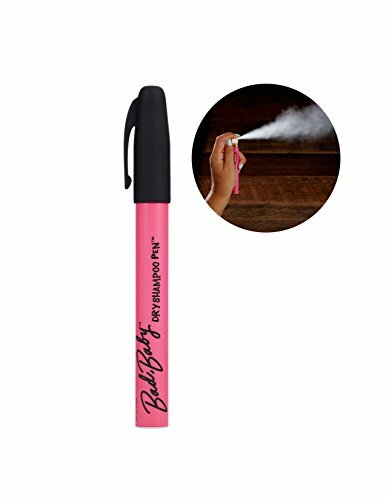 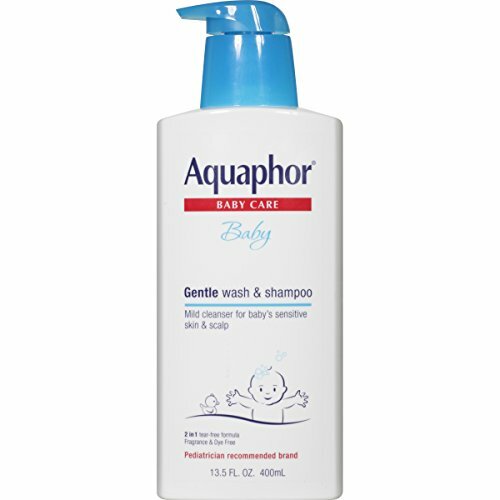 This lightly scented formula is tear-free and allergy-tested.